An enthusiastic AES member, Robert Rumbolz has always made a point of attending Broadcast Facility Design Panels chaired by John Storyk at recent Conventions. In 2009 as he was reviewing plans for a teaching/recording studio for the Music Department of Northwest College in Powell, Wyoming, where he serves as Music Department Coordinator and Director of Music Technology, Rumbolz visited the Walters-Storyk Design Group AES Booth at the Javits Center. In a meeting with WSDG principal architect/acoustician John Storyk, he sought an opinion on drawings prepared by CTA, a local (Billings, Montana) architectural firm. A fervent supporter of pro audio education, designer of many teaching facilities around the country, and a frequent lecturer on studio design and acoustics, Storyk’s initial take on the plans revealed some design issues. A discussion with Rumbolz led to WSDG coming on board as a design consultant on the project. “Our Music Technology program has been in place for over ten years,” Rumbolz says. “Kerry Boggio a key member of the school’s advisory board and former Hollywood-based audio mixer for such TV series as Diff’rent Strokes and Three’s Company recommended upgrading the program with a professional level studio. Having worked in a number of studios myself, I knew the original plans needed an expert opinion. With WSDG on board we were able to revise the design to accommodate sophisticated acoustic treatments, technology selection, systems integration and workflow, and improved line of sight between control and live rooms. Our goal was to integrate a core analogue-based signal flow education with contemporary Pro Tools, digital-based recording techniques. 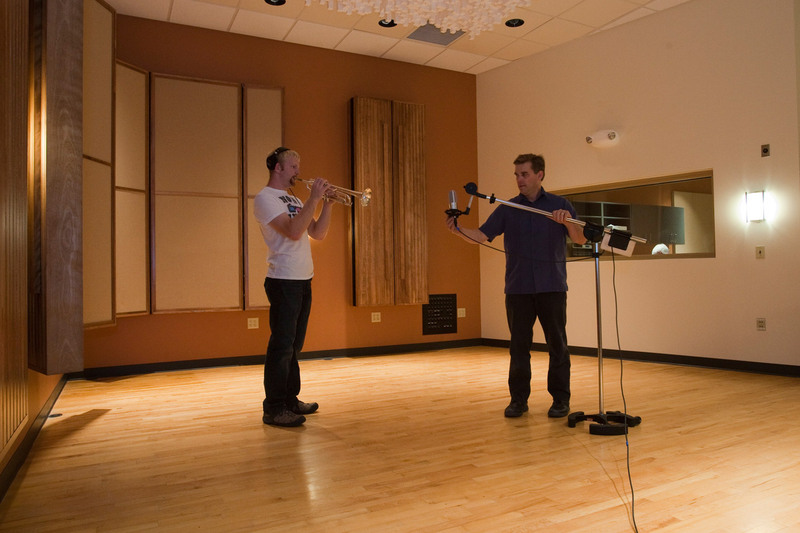 We believe it is critical that students learn to use their ears, not just their eyes in the mixing process,” Rumbolz emphasized. 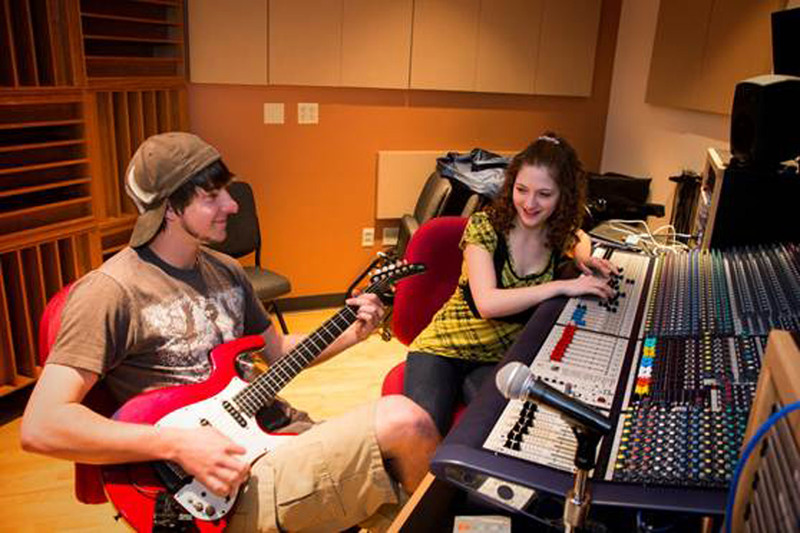 To facilitate performance recording and/or broadcast over the schools’ TV and radio stations, the new studio was constructed adjacent to the Northwest College Nelson Performing Arts Building auditorium. WSDG developed an infrastructure including wiring and a full systems integration program designed to take full advantage of this proximity and provide complete interconnectivity between the auditorium, the live recording studio and the control room. This enables live recording and/or broadcast capability throughout the entire complex. 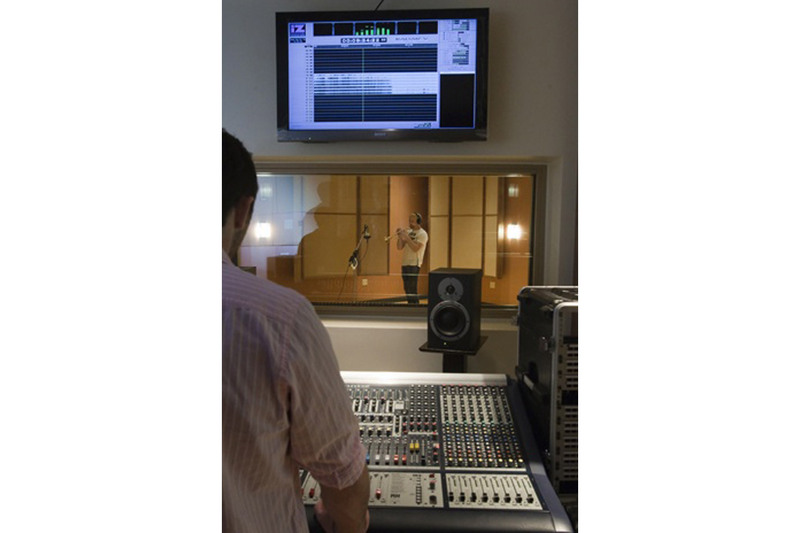 The overall flexibility of the studio was further enhanced by the incorporation of a three-wall system between the recording and control rooms and the College radio station to facilitate live streaming sessions. Northwest College offers 2-year, A.A.S. 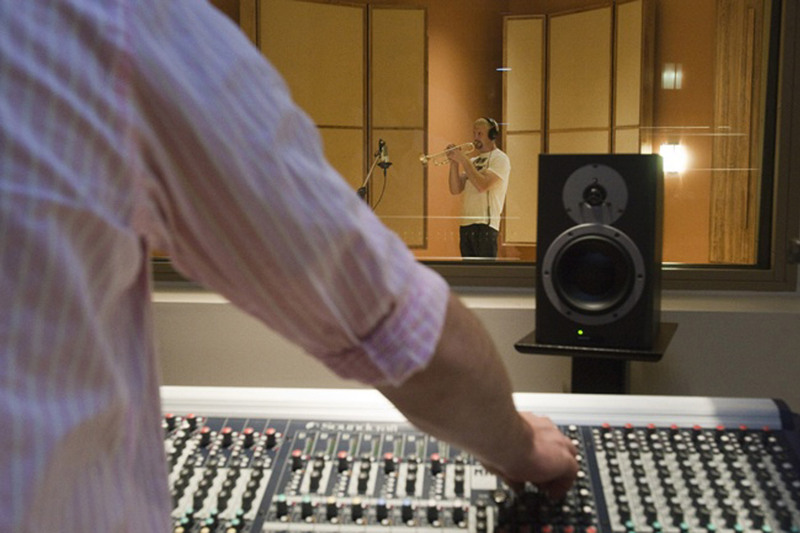 Degree programs in Electronic Music Technology, Radio Production and Television Production. Read Article in Sound & Video Contractor.